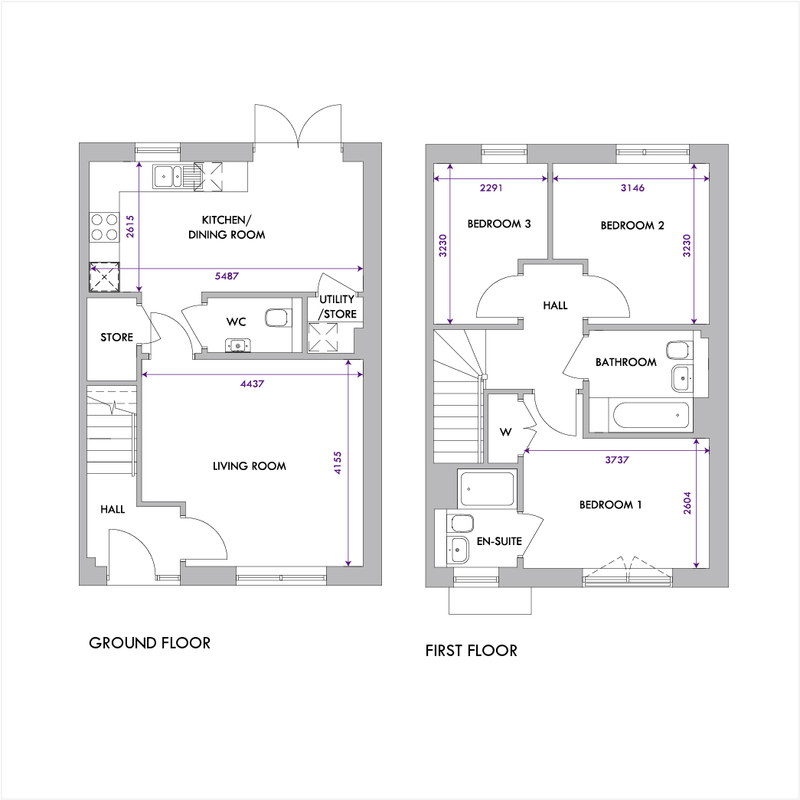 The Newbridge is a spacious 3 bedroom terraced villa perfect for growing families. In addition to the comfortable lounge, there is a super open plan kitchen diner, ideal for family mealtimes or entertaining. 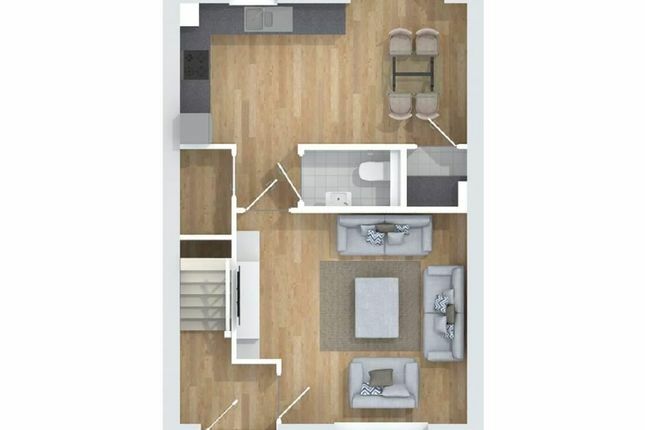 Upstairs there is the master bedroom with en-suite and two additional well-proportioned bedrooms.